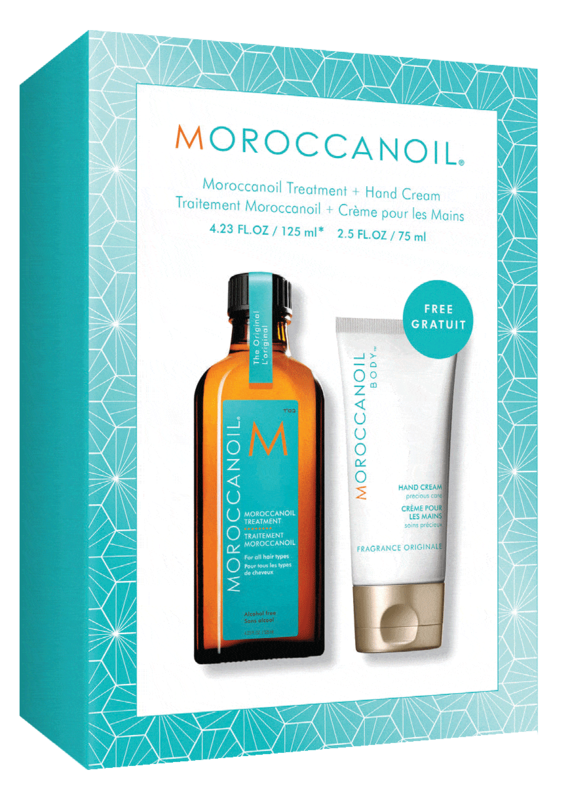 Moroccan Oil Haircare 125ml (normally 100ml) & 75ml of Hand Cream. 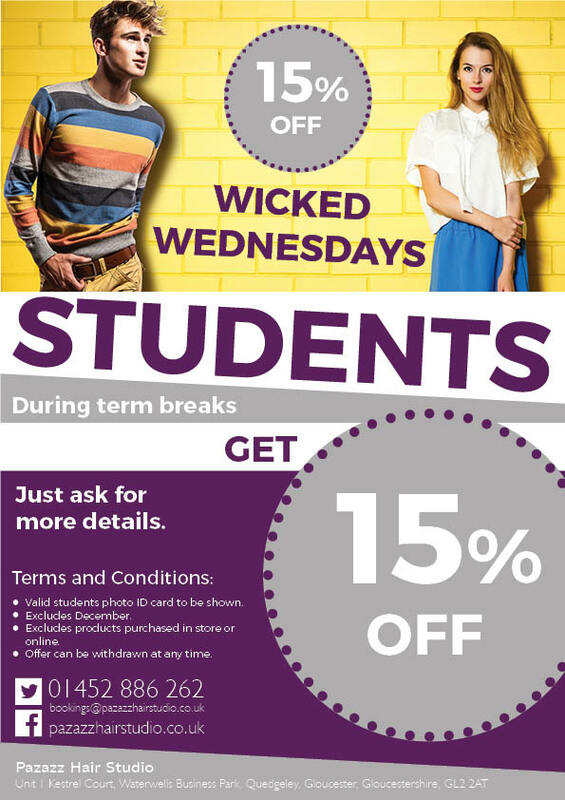 Keep an eye out for new offers. We're always updating our offers and adding lots of new products to our promotions.